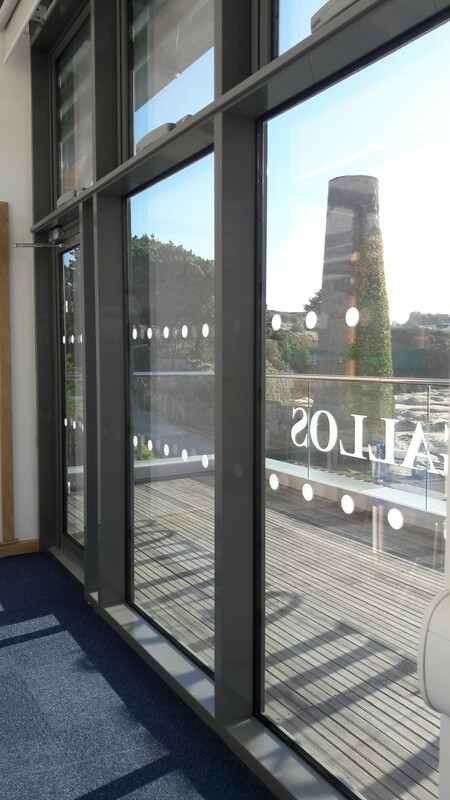 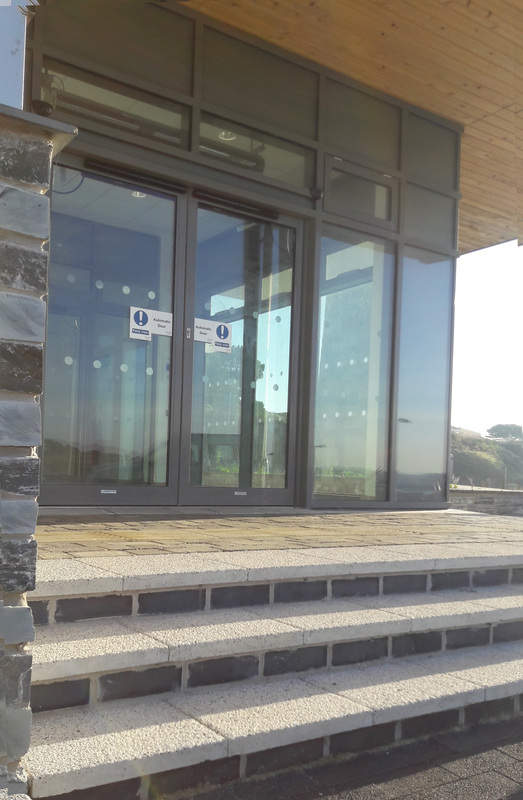 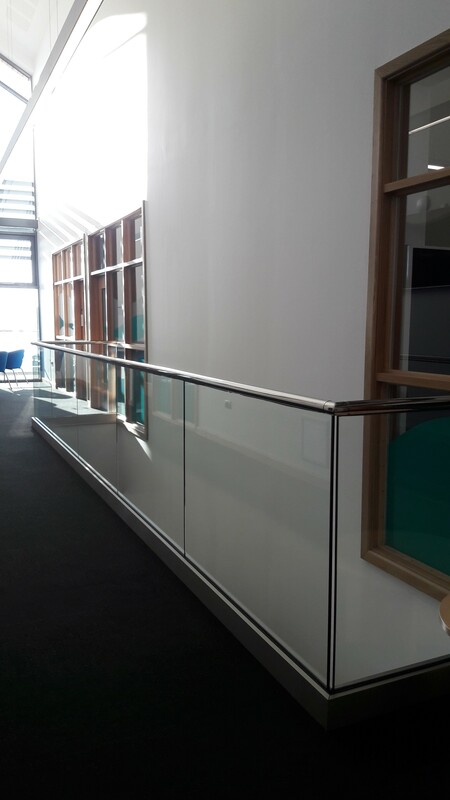 Cornwall Glass St Austell offers the latest glass innovations for commercial, trade and homeowner customers in and around St Austell, and mid Cornwall. 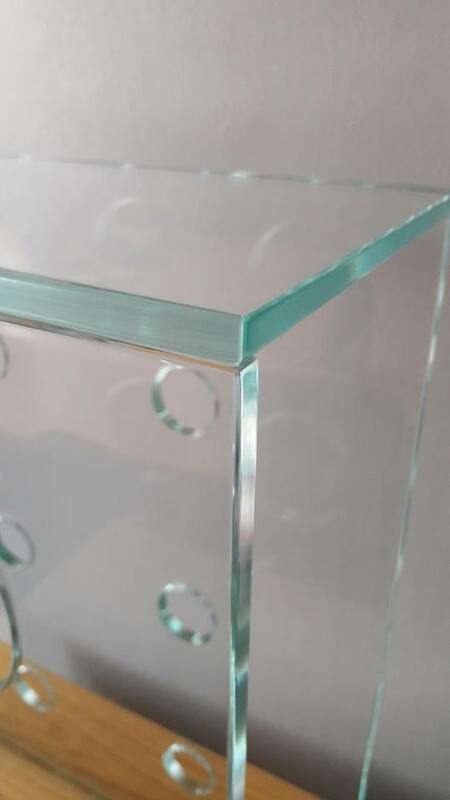 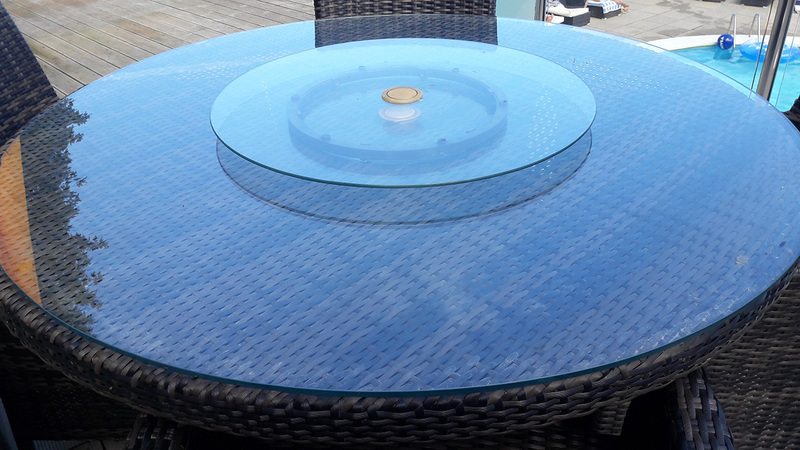 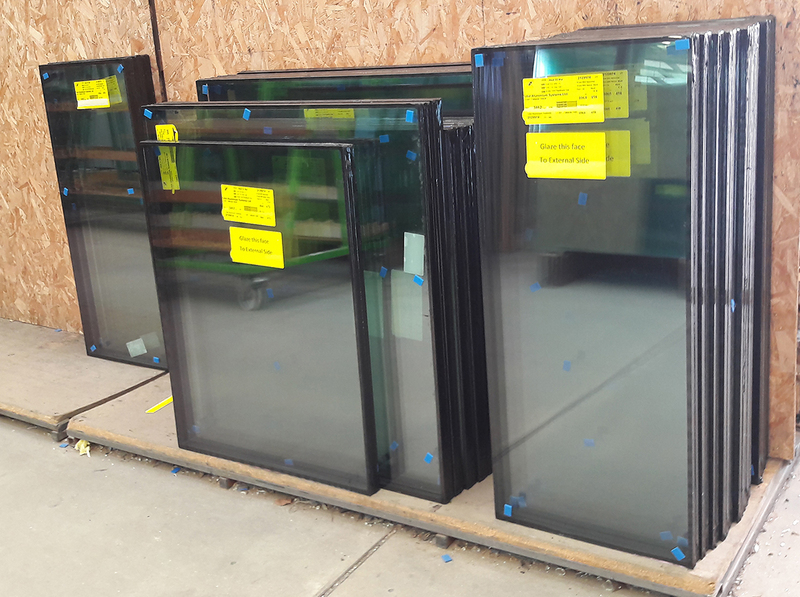 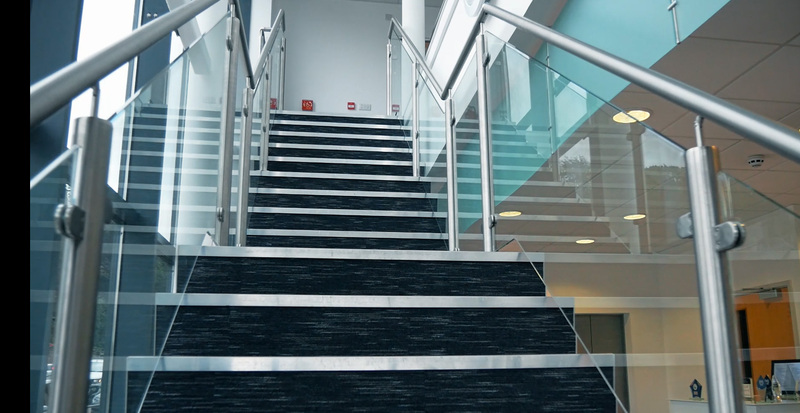 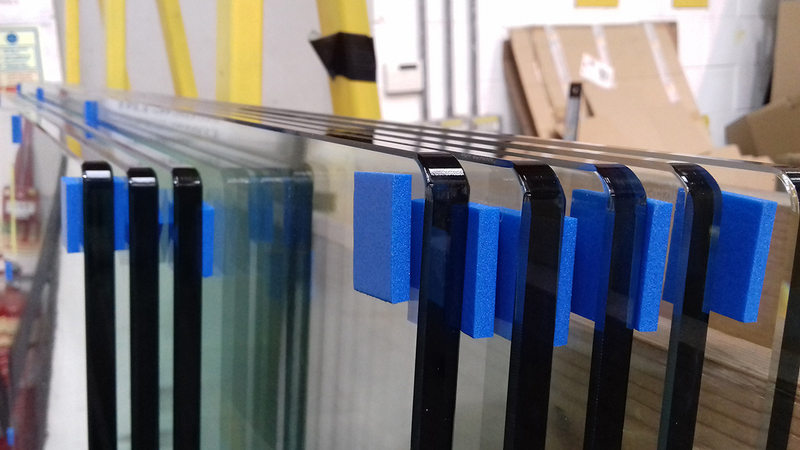 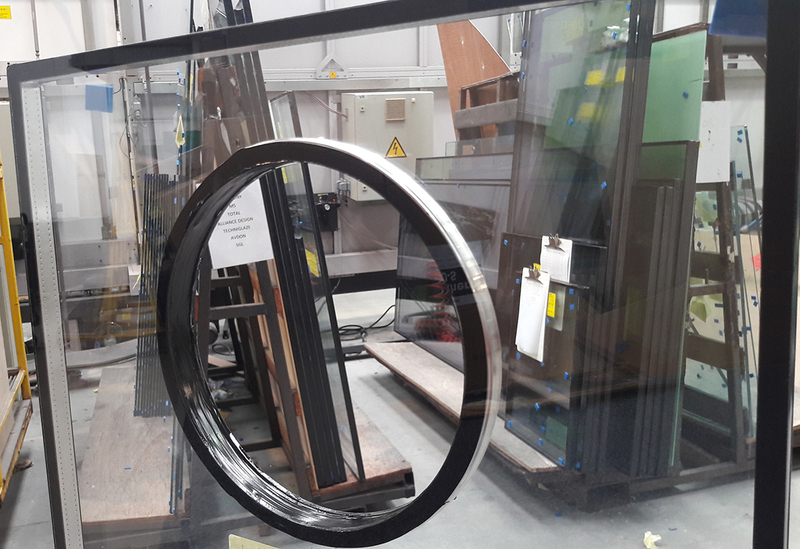 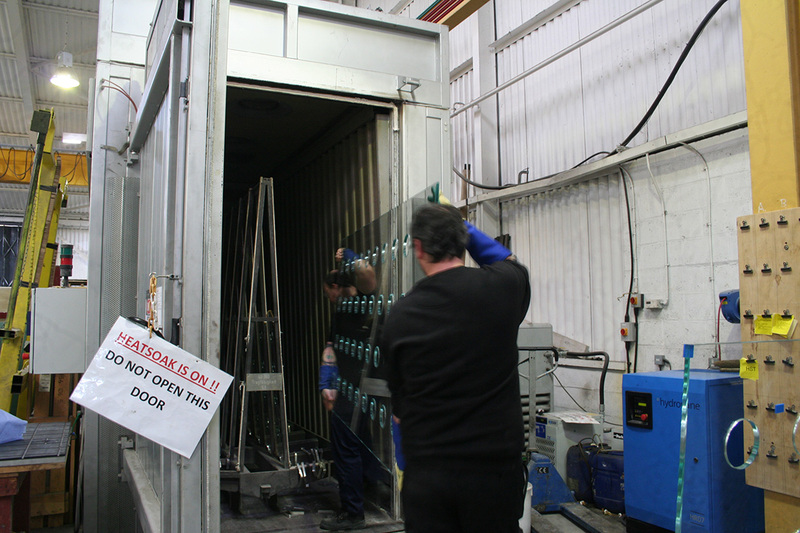 As Cornwall’s only glass toughening plant we are able to provide a large range of high quality glass products. 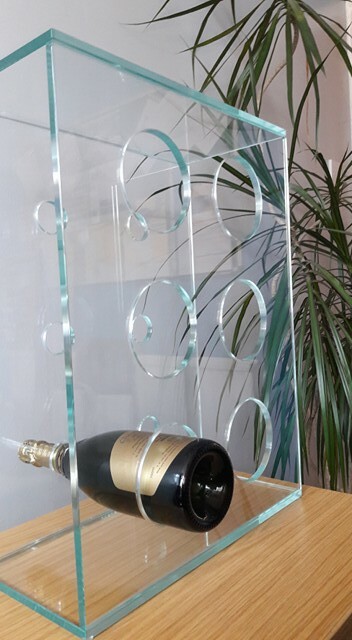 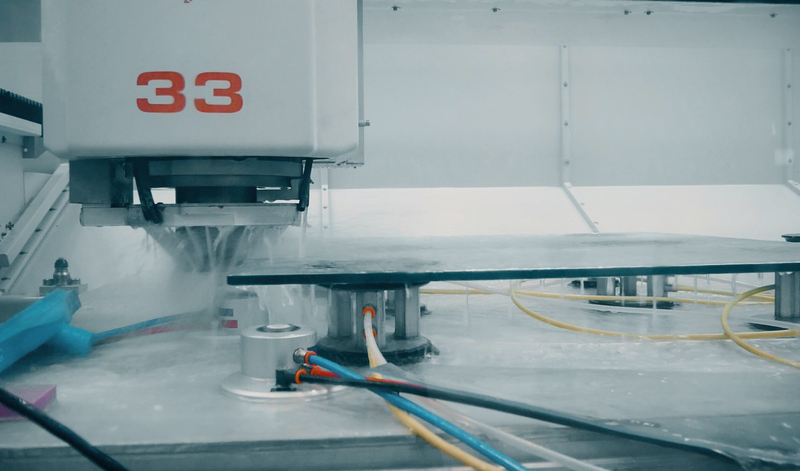 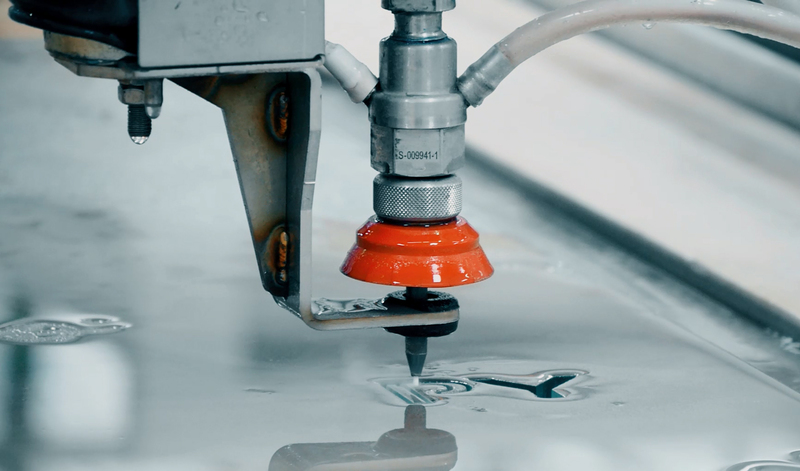 With CNC and Waterjet, Heatsoaked and Heattreated glass processing facilities available we can offer unlimited bespoke products to order. 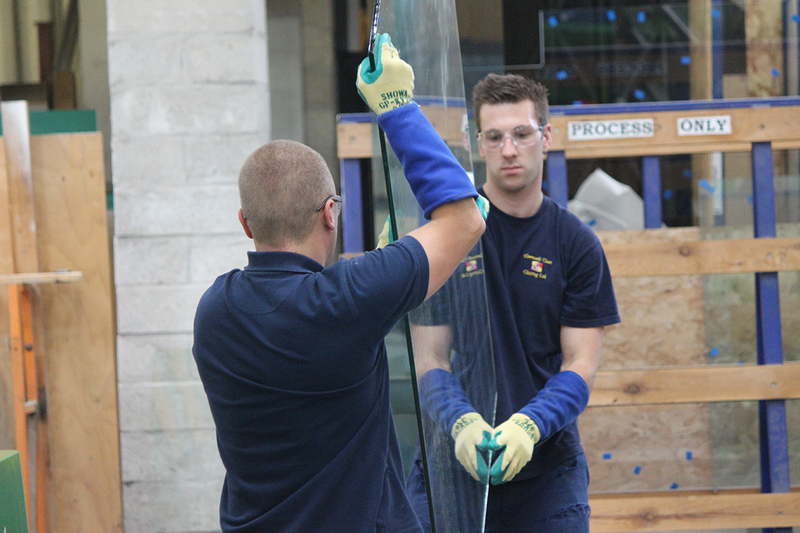 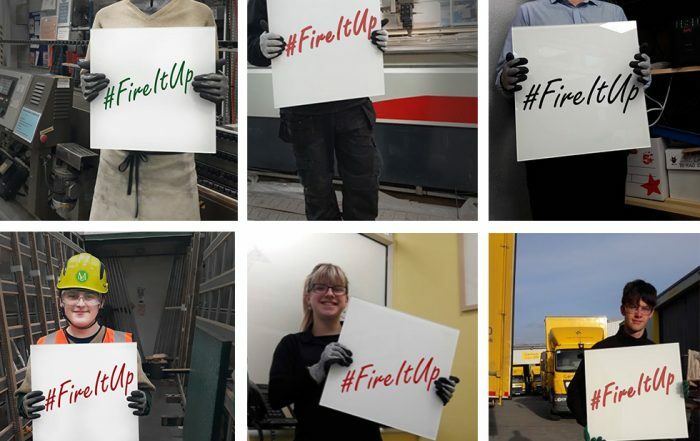 Our skilled workforce consistently delivers professional service and workmanship to the highest standards. 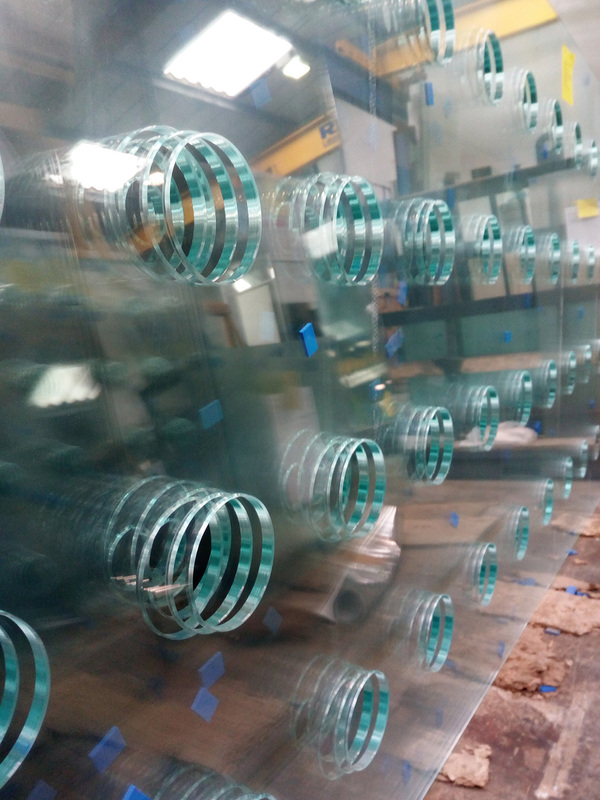 Our passion is our glass so taking pride in what we do comes as second nature to us. 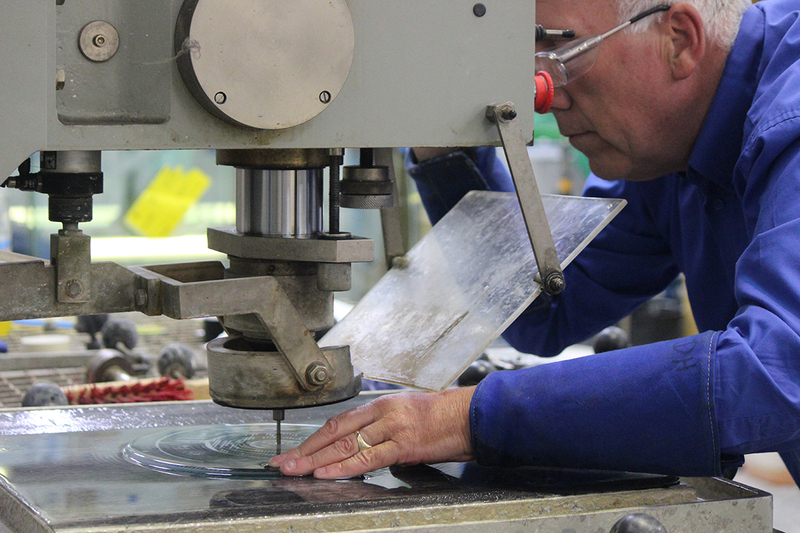 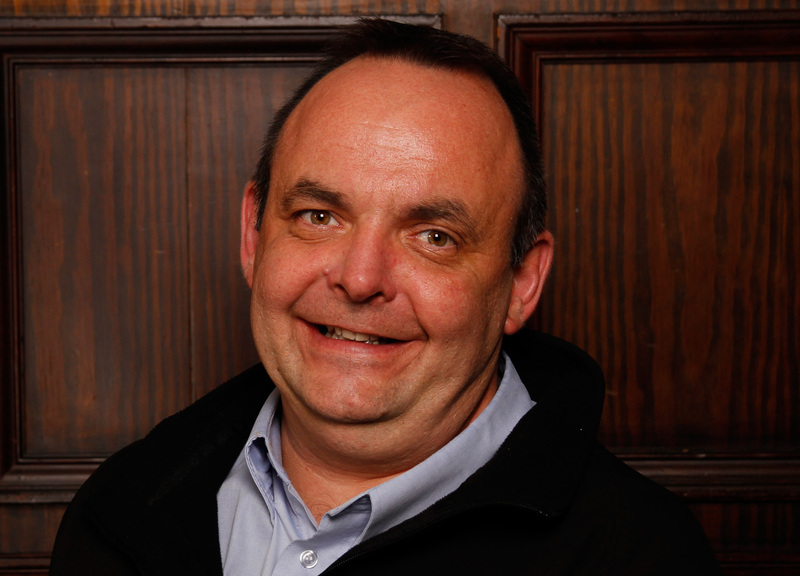 We are a modern day company with old fashioned values from 1978 to date! 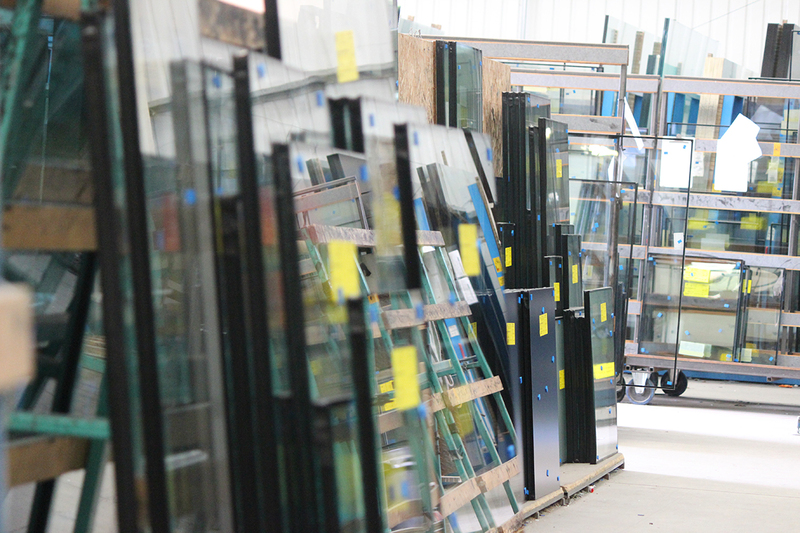 Cornwall Glass’ onsite, knowledgeable, experienced sales team can deal with your enquiry or order quickly and efficiently. 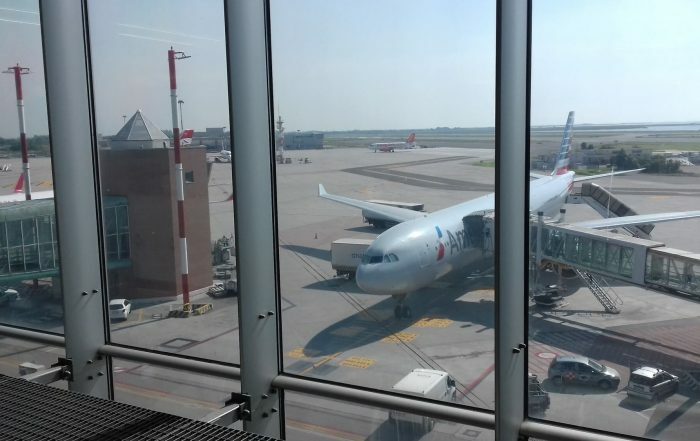 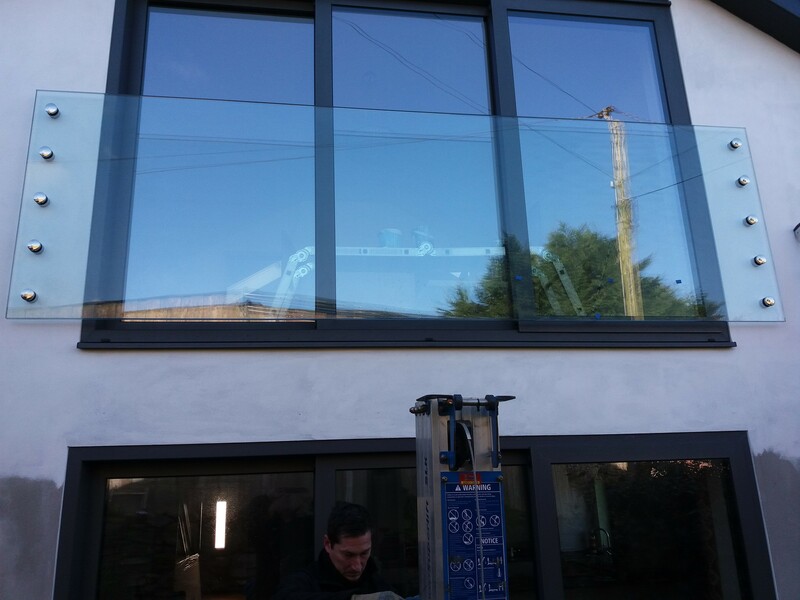 They are supported by our technical team, who can instruct on the correct specification for any glass installation and are always happy to inform and recommend the best product for your project and budget. 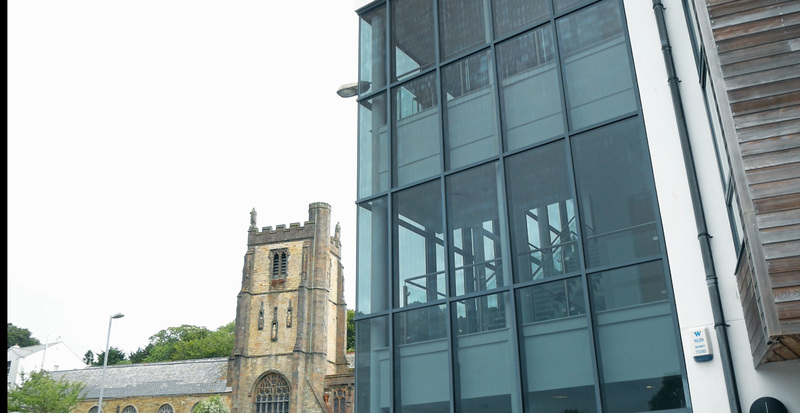 Offering everything from floor to canopy glass these services are available throughout our partner sites across the West Country. 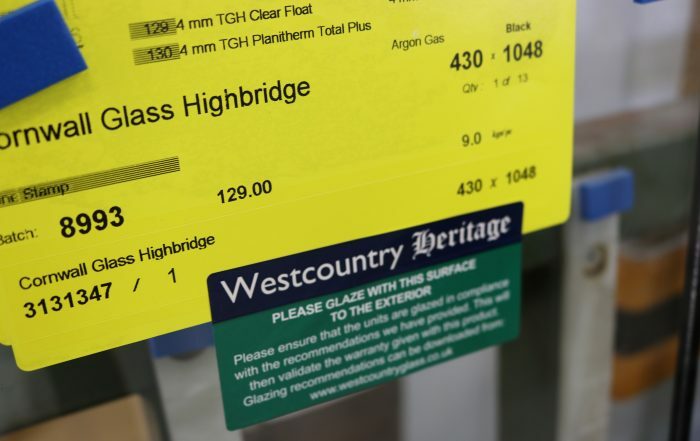 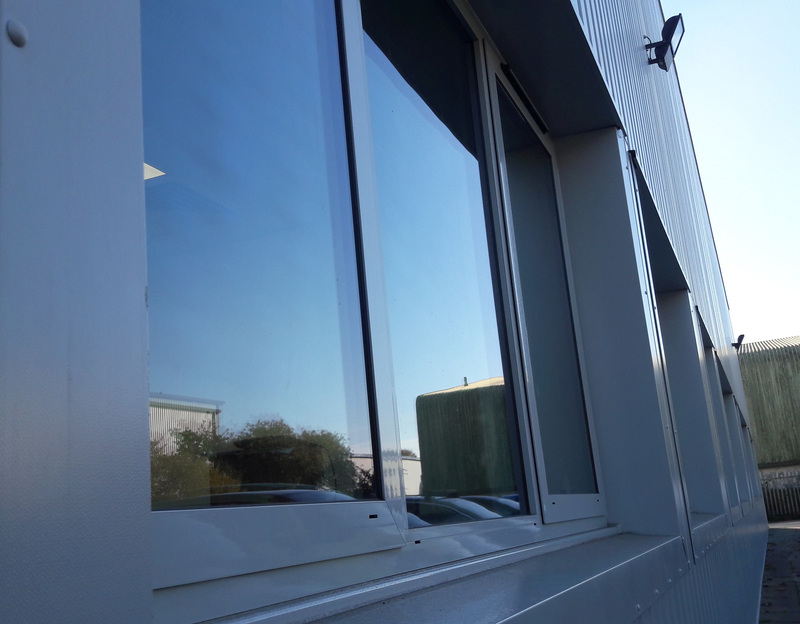 From repairing failed, misted or blown double glazed units to designing windows and mirrors to the most complex and unusual specifications, we are proud to offer the largest range of glass products in the South West and are genuinely passionate about what we do. 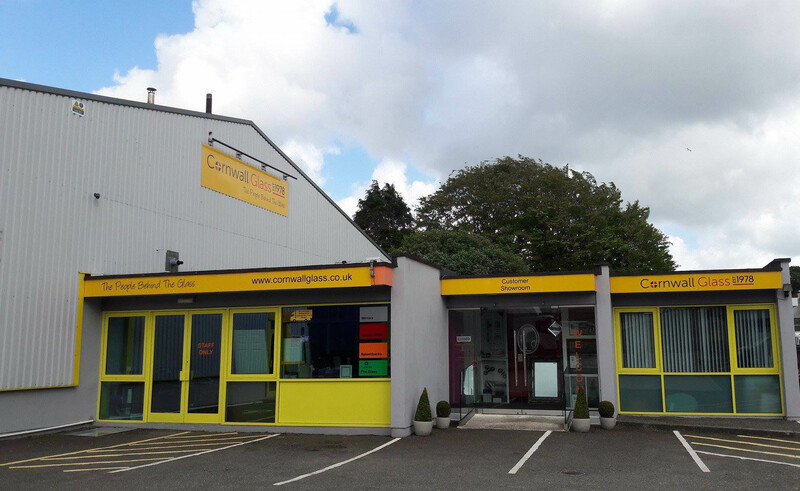 Our group production and distribution network allows us to offer products from any of our partner sites and provide a secure and reliable service from Penzance to Bristol and beyond.